Apple Lightning Cables! 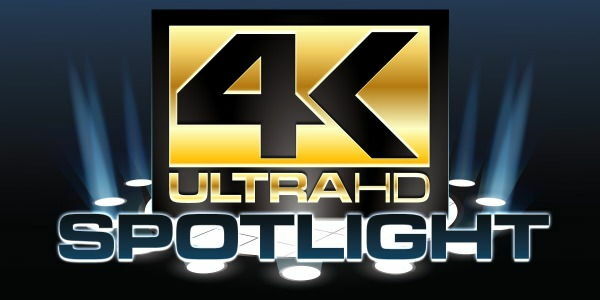 Once complained about by the masses as an unnessesary upgrade which bricked all our accessories, has finally become the ubiquitous connection for all iOS devices. Unfortunately, what the lightning cable still lacks is a robust version that won't immediately break while in use and doesn't cost a fortune. 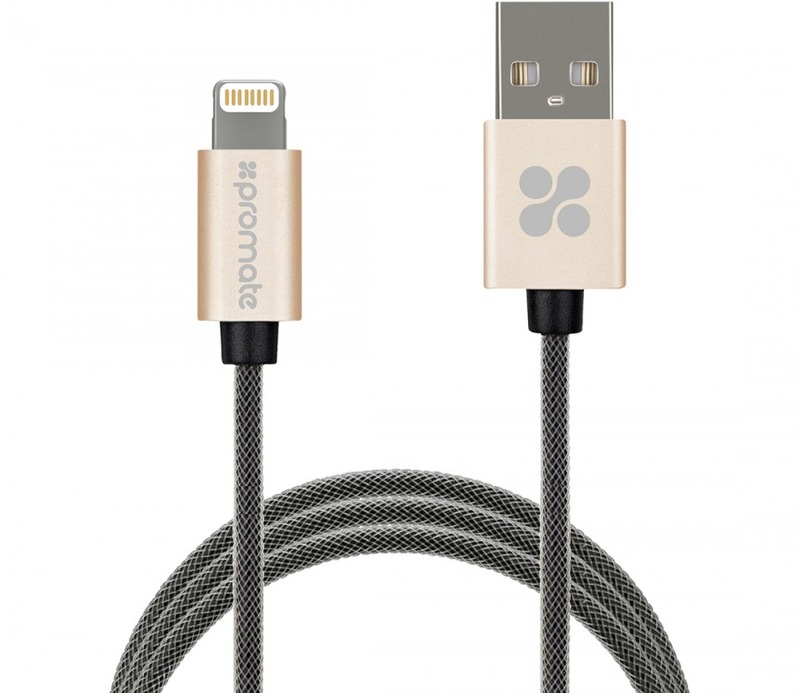 These Premium cables come in this fabulous gold colour along with a striking silver version and are just a little longer than the factory cables at 2 meters. 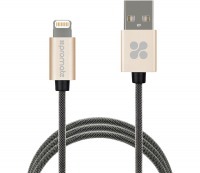 As always, these Premium Lightning cables come with our industry leading 5 Year Warranty!! !